“Her” is a Spike Jonze movie that seemed psychological and technological at the same time. What if artificial intelligence could produce a voice which was attentive, sympathetic, and seductive? What if the feelings elicited felt like love, even though there was cognitive dissonance to suggest that it is “crazy” to be in love with an operating system? So, the movie unfolds with a melancholic character named Theodore, who is brought to life by Samantha, the new “OS”. Unlike “Lars and the Real Girl” where a fantasy relationship felt to me to be moving and deep, the relationship between Theodore and Samantha, in my mind, proved to be shallow and predictable. Yes, if someone says everything you want to hear, then good feelings will ensue, but does this, or can this, compensate for the lack of an individual who has his own thoughts and needs? It was not that Samantha was an “OS” that was the problem, but rather the “OS” was limited in her ability to go deeper into Theodore’s psyche, such that her responses were predictable and trite. Theodore was too melancholy to have us laugh at the premise, such that he created pity in me, rather than connection. Similarly, Samantha was always polite and giving that, as with all unidimensional people, I began to wonder what else is going on. She had no layers. The best part of the film, and yes, that is not saying much, was a video game character who was programmed to be an adolescent, making us laugh at ourselves for enjoying the sarcastic anger that adolescents bring into our lives. The futuristic notion of an OS serving as a human companion seems reasonable and helpful as a tool for many folks who have, for a variety of reasons, have become islands of loneliness and despair. This movie, however, was not a good selling job for the future. I want my OS to have more complications. Of course you do- I hear my readers say aloud. “My Xanax is wearing off,” one of the many great lines in this latest Woody Allen movie about class struggles, corruption, and the never-ending search for meaning. The opening scene is one of my favorites. Jasmine, a name she creates in order to be the person she wishes she was, arrives from New York, after flying first class, with loads of expensive luggage, only to tell her blue-collar sister that she has no money. This sharp interchange foreshadows the movie’s theme of how upper class and lower-middle class do not understand each other, leaving a feeling of mutual contempt. Jasmine’s affluent lifestyle appears to have been a cover for an empty self, causing the many scenes in which she turns to pills or alcohol to “fill her up”. The movie unravels her story in the same way that therapy unravels the patient’s mental state. Each round we learn a little more, adding on to a story in which context is obtained in pieces, leading the viewer, or the listener, to put the story into a more coherent narrative. Like in psychotherapy, the story begins at the crisis, and then the details are added in as time goes by. With retrospect, we can see that Jasmine’s life was bound to fail. She had no inner core in which to navigate the universe. She was so heavily dependent on external validation. We know early on that she and her sister are both adopted from different birth parents, leading the audience to wonder, if somehow, this sense of landing in a new family is the pattern that Jasmine repeats, with each crisis, stimulating the search. She says she wants to go back to college, but the viewer knows this is a wish to find herself, and as patterns go, the wish remains a wish. 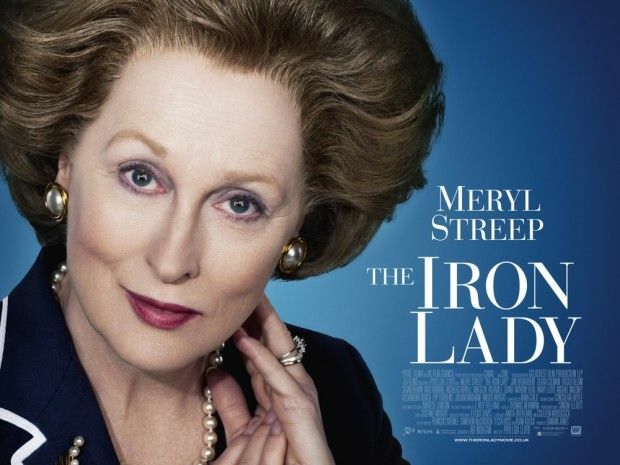 Usually, we, the audience, quietly rejoice in seeing the affluent fall, but in this movie, the sadness of her personality pivots us away from her history of amazing wealth, towards her painful search for meaning. In this, the humanity of the movie trumps all of the scenes with large houses, expensive boats, and well-toned bodies, which had the movie missed the right note, would have made us cringe with envy. A fake name, drugs and alcohol, a reversal of fortune, sounds like an old Hollywood story, but there is a freshness to this movie which makes me think that Woody Allen’s years on the couch might have paid off. Believing lies so much that your life depends on it, combined with powers of persuasion can be life-saving. So goes the tale of this wonderfully done movie, based on a true story, where a fake movie becomes the lifeboat for six American hostages. This, along with the compassionate Canadian government, leads to a feel-good story, told in the midst of bestial hatred for American. What is so gripping about this movie is that the absurd becomes real. At first, the notion that one could create a fake movie which peacefully takes out six American hostages, seems implausible, or as they say in the movie “the least bad idea”. As the plot unfolds, the investment in the idea builds to a fever pitch, where the audience, along with the cast, feels like this just has to work. This dramatic arc works so well, since it gives us hope that creative thinking, “out of the box,” as they say, sometimes, just sometimes, is a remarkable capacity. There was no good algorithm for how to get these hostages to safety, so they had to invent one. I am left to thinking that is so undervalued in our society, where automation is pushed so vehemently. I am deeply in favor of using technology to eliminate human error, but at the same time, we need to find a way to preserve our ability to create new ideas, where the old ideas simply fail. 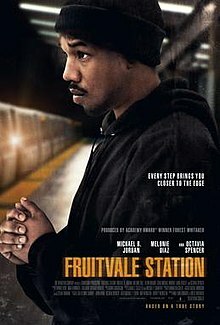 This movie gave me hope. Thank you, Ben Affleck.